This Cartridge is compatable for product code- 60010 Soap / Alcohol Cartridge Dispenser White 1000ml. If you scroll down on the website product page, the descriptions for all cartridges and dispensers etc. include what they are compatable with. 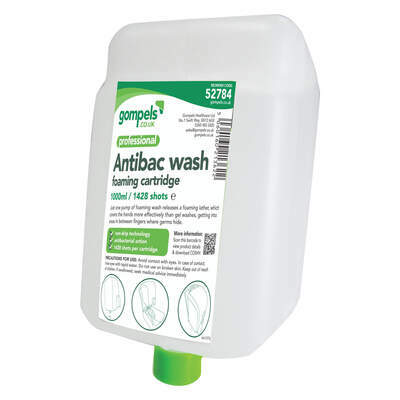 Opt for a cost-effective alternative to the leading brands with our Gompels Antibacterial Foam Handwash. Offering the same high-quality performance, this alcohol-free formula is distributed in a foam which spreads easily across fingers before washing off. Fragrance-free to avoid potential skin irritations, it's antibacterial cleansing action released a 0.7ml dose per time which allows this large bottle to offer approximate 1428 applications. 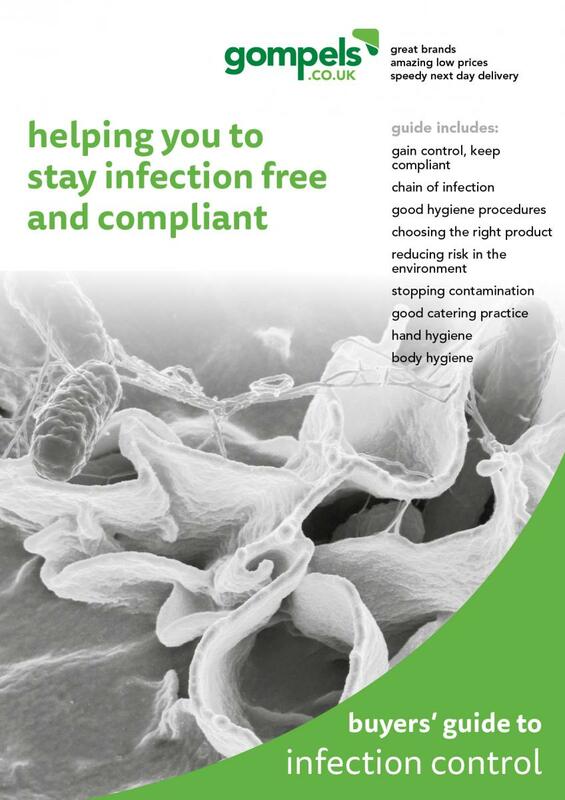 Suitable for use in dental surgeries, nurseries or areas where food is prepared, introduce a powerful addition to your infection control procedures with this antibacterial foam handwash. Developed with the convenience and budgets of our customers in mind, this powerful cartridge is compatible with our Soap / Alcohol Cartridge Dispenser White 1000ml.